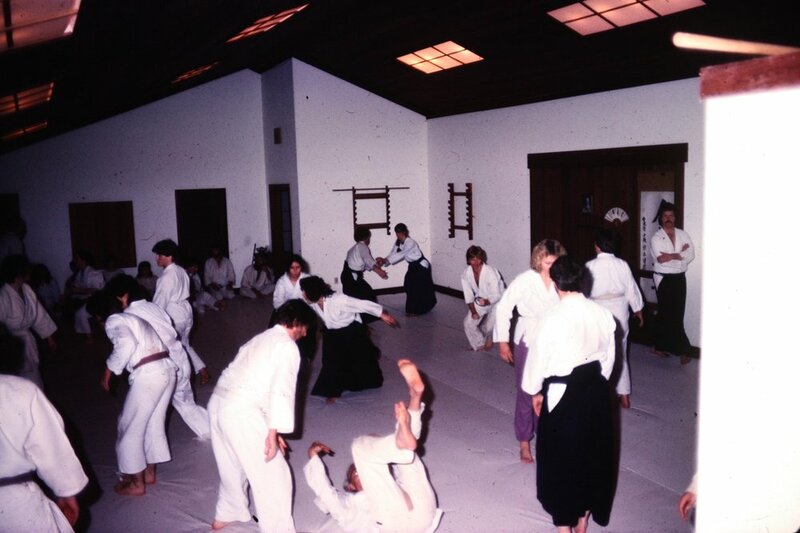 Northcoast Aikido was founded in 1977 by J. Thomas Read Sensei with formal sanction from Master Michio Hikitsuchi, Read Sensei’s primary teacher during the years he trained in Japan. Since its opening, Northcoast Aikido has gained a reputation as one of the oldest, one of the best, and one of the most unorthodox, Aikido dojos in the country. Read Sensei has always been committed to providing an environment dedicated to the study of the art of Aikido as it was taught to him. In doing so he has been widely recognized for his ability to teach Aikido technique in a concise, clear, and powerful way. We welcome sincere students of any race, nationality, gender, sexual orientation, religion, or ethnic background. We believe that, due to its nature, Aikido is accessible to people of all ages and body types. Aikido practice is empowering, good exercise, fun, and inspiring for everyone - ages 6 & up. Classes are held 5 evenings a week, and Saturday mornings. Special seminars (gassuku) typically start during a Friday evening class, with subsequent classes throughout the weekend. 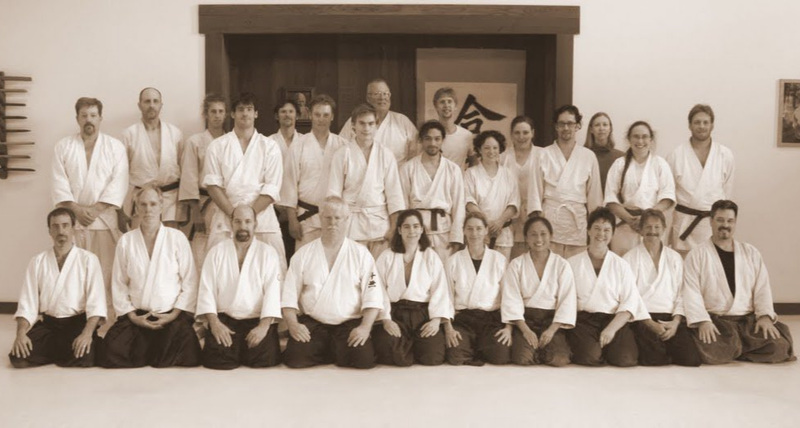 Read Sensei encourages his students to explore their own Aikido practice. For this reason Northcoast Aikido has a large roster of instructors, whose differing styles complement each other. Recommended readings for detailed information about Aikido, its history, and philosophy. There is also a list of dojos in other cities for those of you who want to train while you are traveling. 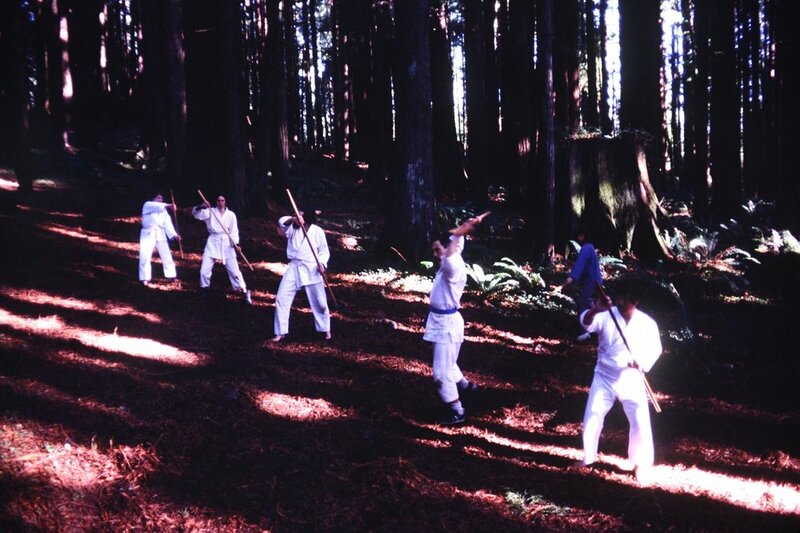 From his years of teaching and studying Aikido Read Sensei has developed a unique study of the staff as a weapon and means of self examination. He has named his new study, and art, Aikibojitsu. Read Sensei has been heard to say that Aikibojitsu has its roots in the staff work of Aikido, and often references O’Sensei, Master Ueshiba, in his teaching. He teaches Aikibojitsu regularly once a week at Northcoast Aikido. Click on the link to pay dues and any other fees.